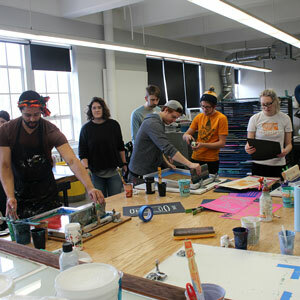 Personalize your education with K-State's 250-plus majors and options. 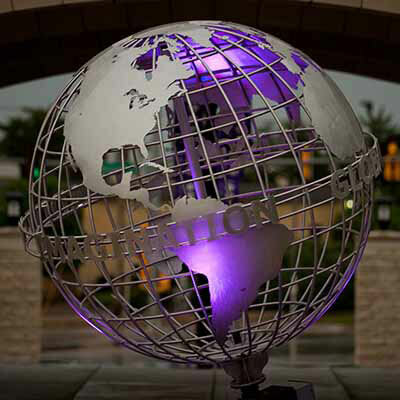 Envision the possibilities of a K-State experience. Ready to live the #WildcatWay? 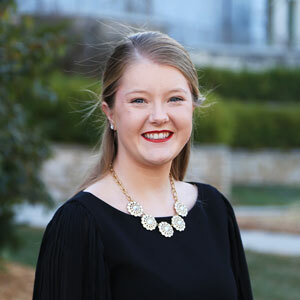 Apply to Kansas State University. 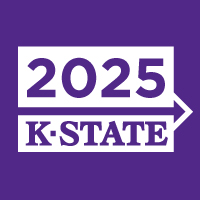 Visionary Goal: By 2025, Kansas State University will be recognized as one of the Top 50 public research universities. See our plans and progress. 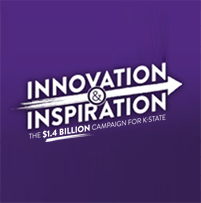 Our $1.4 billion campaign will help carry the banner high for this generation of K-Staters, and many more to come. Support K-State. 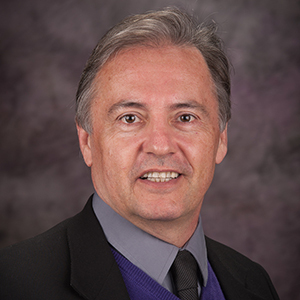 As the nation's first operational land-grant university, Kansas State University is committed to serving the state's 2.9 million residents. 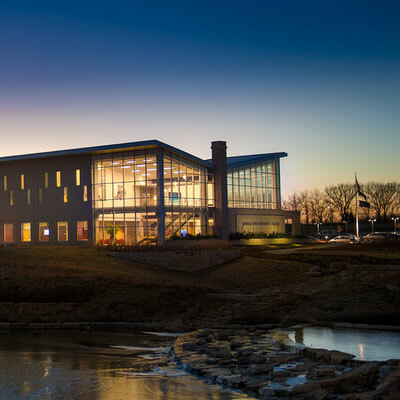 After all, a central component of our university mission is to do our part in advancing the well-being of Kansas. 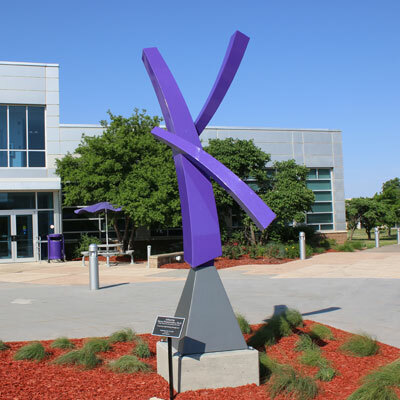 And no matter which part of Kansas you call home, K-State offers access to information, research insights and opportunities that enrich the lives of your community members. Live the #WildcatWay! 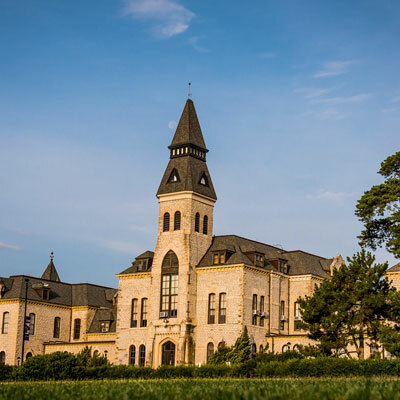 Share your own K-State photos by adding #CaptureKState to your Facebook, Twitter or Instagram posts.